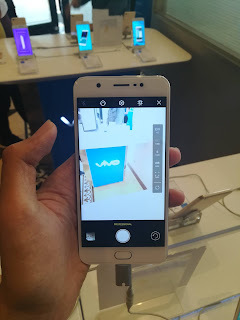 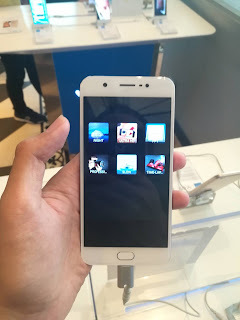 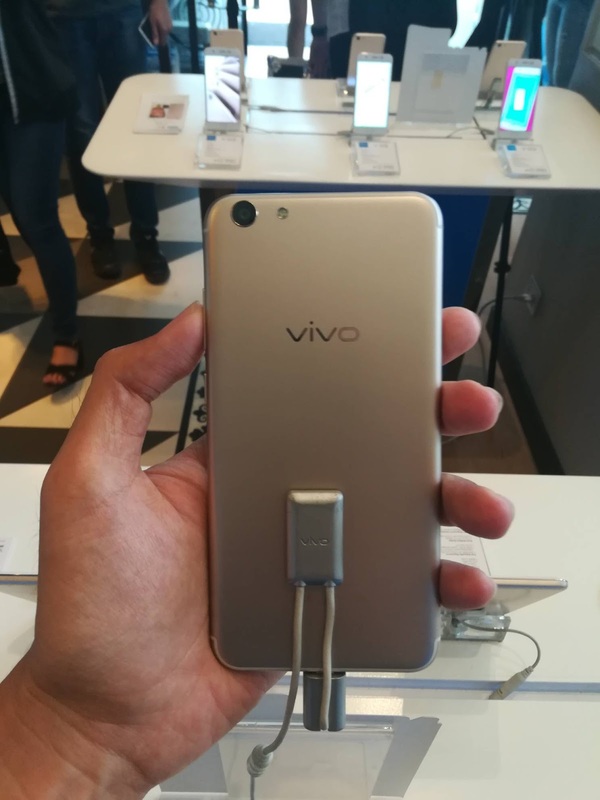 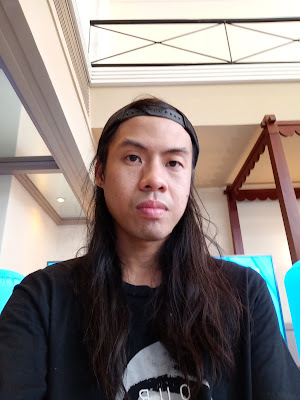 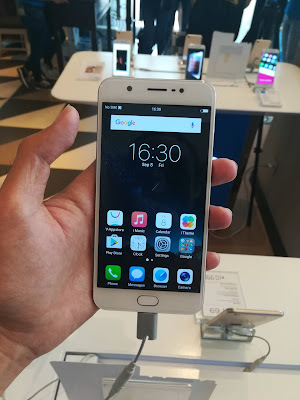 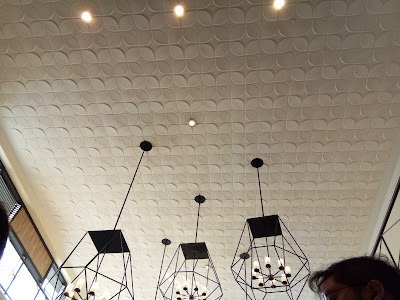 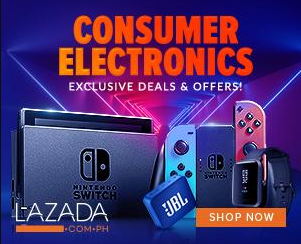 After it was surfaced from a local tech store a few days ago, Vivo Philippines earlier had a media gathering which led to their introduction on their newest on the Y Series. 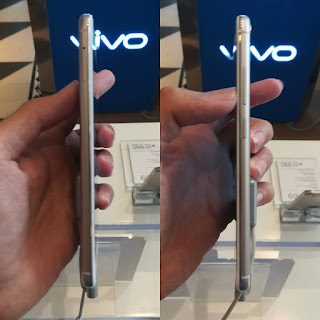 The left portion has dual nano SIM slots and micro SD slot in one tray (very good, Vivo!) 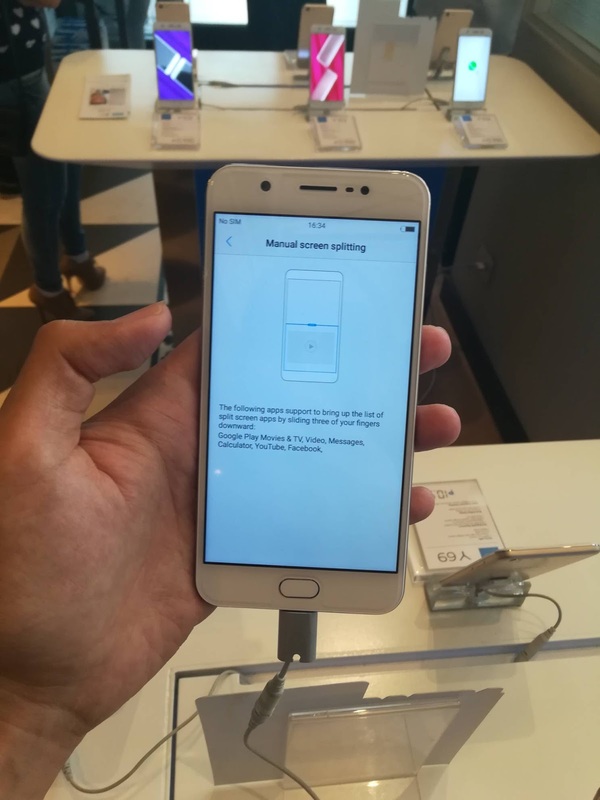 while at the opposite side has power/unlock button and volume rocker. 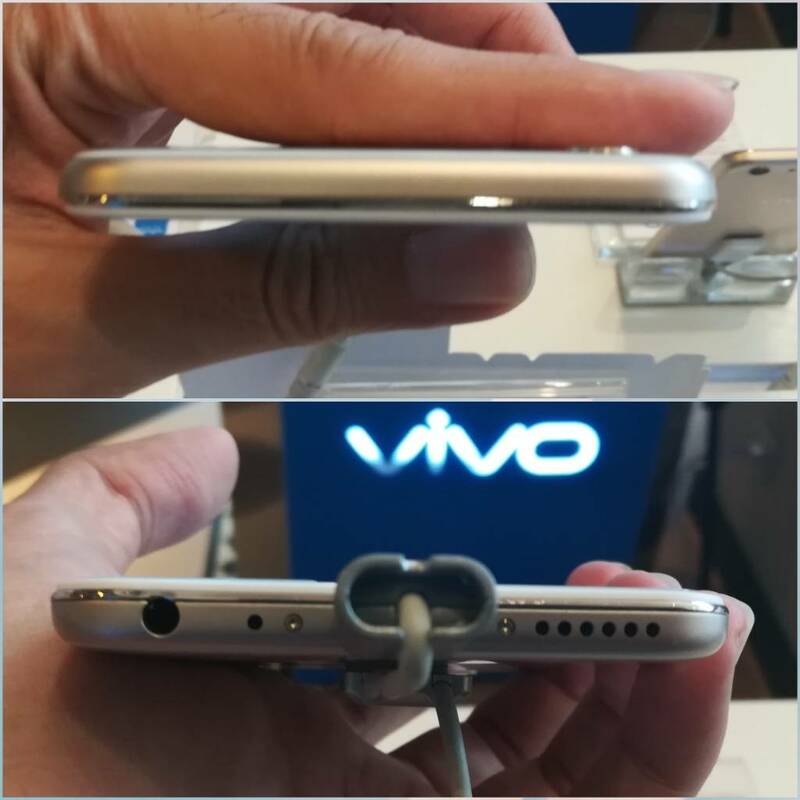 Vivo Y69 does not have noise cancelling mic as the bottom is fully packed with 3.5 mm. audio jack, single speaker and (their standard?) OTG-capable micro USB port.